Big News! 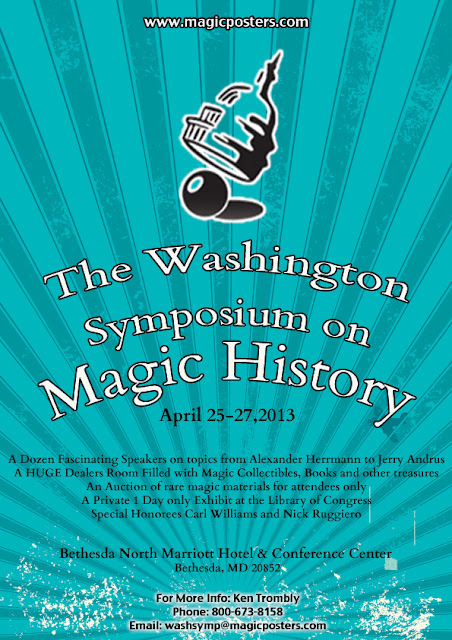 Yours truly, The Magic Detective, will be at the Washington Symposium on Magic History April 25-27! I will have a booth in the dealers room with a bunch of my artwork for sale and information on this blog. 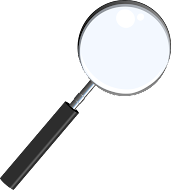 I'm also hoping to arrange some interviews with people for upcoming editions of The Magic Detective Show on Youtube. I will NOT be speaking at the event however. Which is fine for me as I already have a very busy schedule as it is. 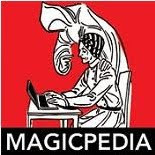 I really want to encourage folks interested in the history of magic to come on out. AND if you live in the Washington D.C. metro area, you really NEED to be here. 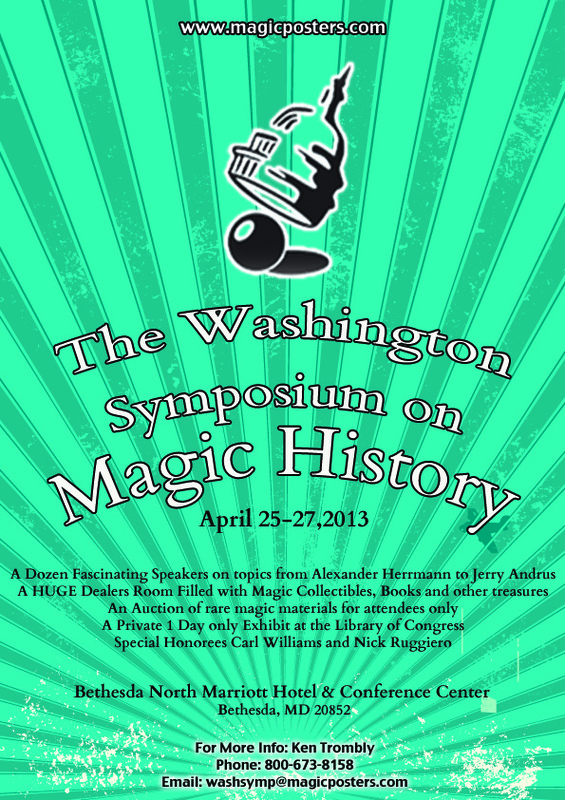 These kinds of events don't often take place in our neck of the woods so this is a wonderful opportunity to learn about the history of magic, see some incredible artifacts and meet some awesome people! It's a shame you won't be here John. It's going to be a fun time!